I am loving this new take on a holiday classic. 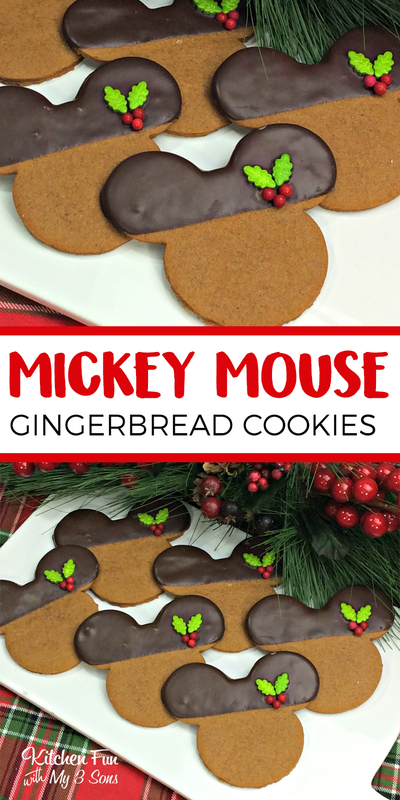 These Mickey Mouse gingerbread cookies are fun to make with the kids this Christmas. 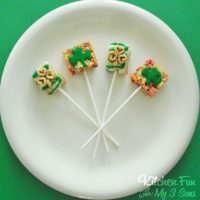 Super easy to make and your little Disney fans will love them! 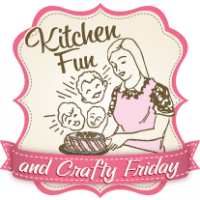 We have SO many great Christmas cookie recipes and holiday treats for you this year! 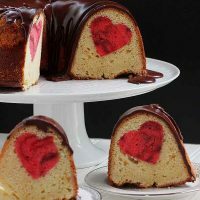 Scroll down for a list of great ideas to make at home. In a standing mixer, beat the butter and brown sugar opn medium speed until completely smooth and creamy. 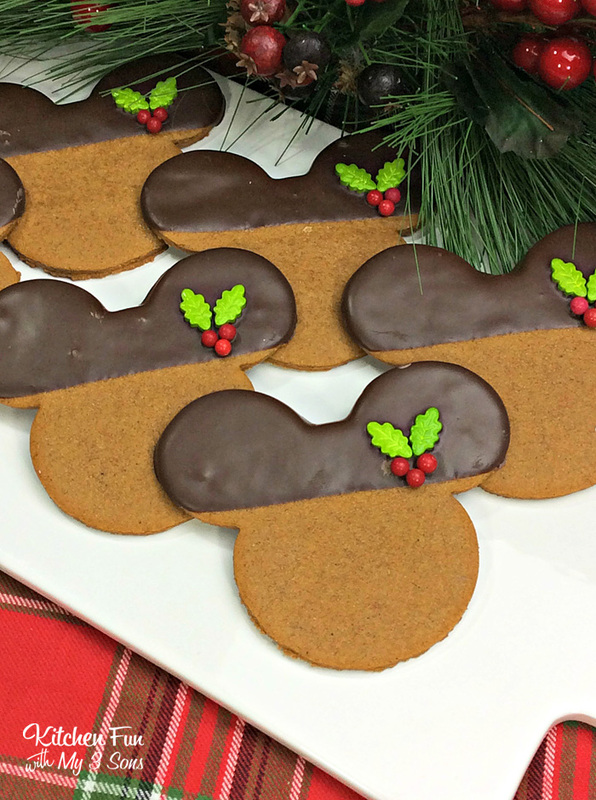 Let chocolate harden completely before enjoying your Mickey Mouse Gingerbread Cookies!